Whether you are building a new home or renovating your existing one, our team possesses the technical and creative expertise to walk you through beginning to end. Our Ladner design services include complete interior design, custom home design, renovation design, and commercial design. Our hard-working team of professional interior designers in Ladner provide you with a carefully planned complete home design package in Ladner, so that regardless which construction company you choose to bring your design to life, they can do execute them successfully. 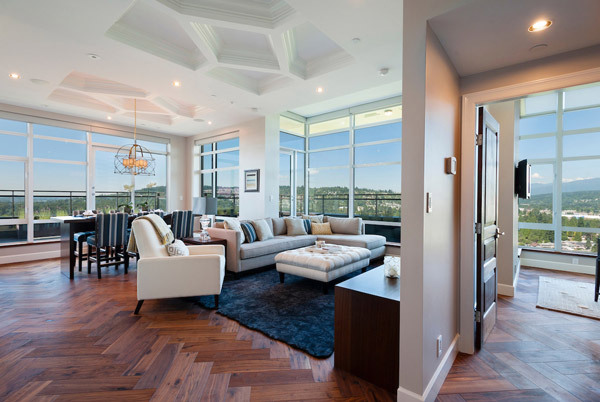 The properly-budgeted Ladner interior designs we offer enable you and your builder to settle on a correct estimate for the project, in order to reduce the likelihood of unforeseen expenses popping up. We understand that designing your home or home’s interior is an investment, so efficient planning from the beginning of the project is the best way to save money and time. Take your home to the next level with our Ladner renovation design services or our Ladner complete home design services. Are you wanting to capture a certain style or mood with your home’s interior design? Sometimes it’s the smallest details that make a house truly a home. Having worked on a wide variety of design projects and with nearly every style imaginable, we are able to create an aesthetic that reflects your lifestyle and offers you a place to relax, unwind, and entertain friends and family. Containing both residential and commercial projects, our portfolio showcases how meticulous our designers really are. We know our portfolio will give you the confidence you need to know that we can create an authentic design that out-shines all other Ladner interior design companies. Within our extensive design library, you will find the materials and finishes that reflect your unique tastes as well as your lifestyle, making the house truly your home. 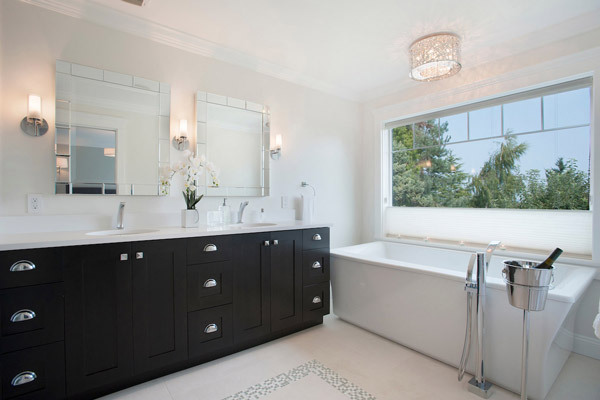 As an award-winning, full-service interior design firm in Ladner, we offer breath-taking yet functional interior designs and a stress-free experience, so you can focus on the important things. Making sure you have all of the information you need in order to make the most informed decisions throughout the whole process is big. As a company that genuinely cares about our clients, our top priorities are to be there to answer any questions or concerns that may arise for the duration of the project, to protect your investment and to remain available to you as construction progresses. Our designers go above and beyond by diligently working to understand your needs and goals when designing your space to ensure the end result fits your lifestyle and expectations. 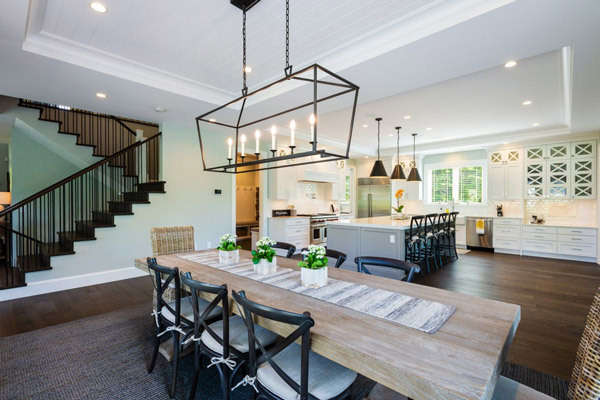 So whether you’re building a gorgeous new custom home or upgrading your existing house into your dream house, we can help you achieve the perfect Ladner interior design. 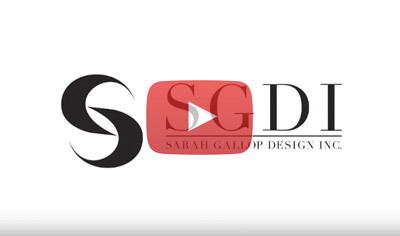 To book your dream home consultation with a Ladner interior designer fill out the form below.